Thanks Nicolas! I'm going to be honest and say that I will likely never touch ART. I think ART and the whole "default human skeleton" thing might have been one of Epic's worst decisions, because it locked away several workflows that was previously possible in UE3 and now is impossible. As an example, try sharing an animation blueprint with two characters of different skeleton assets and you'll see what I mean. I won't go on a longer rant than this, but if I ever am to make more Maya videos, it is going to be done using conventional methods in Maya. Well, this might interest you...Miquel Campos released today mGear, a rigging framework I used A LOT in Softimage...and its soooo gooodddd!!!! Naughty Dog and Bungie always do god-like things with character rigging and pipelines. Studying their methodology more would be fun, but making it look anywhere as good is going to take a lot of hard work. I would love to tackle such a project, but usually it falls short because there are no great character models to work with. Whenever I have free time I may look into Miquel's toolset. I personally don't like jumping into other frameworks if I am capable of creating a rig from scratch myself. I already have a lot of tools that I have created myself to streamline my workflow, specifically for games, so I don't know if Miquel's toolset will help me much. It seems great for movie production, hopefully it's good for games as well. In the end we're still in the same spot as with A.R.T. I believe that every game should have a custom workflow catered to it. Even if it may be tempting to use an existing solution, it is important to balance the pro's and con's before using it. There are so many technical aspects that need to be setup correctly for an engine. I created this video as a reply to this AnswerHub thread. It shows how to interpolate an object to follow another with a bounce. Might be useful to some of you. In the video I happened to use a model I recently made to practice high poly modelling and then baking down to a low poly object. So I chose a very basic prop. I made the UVs so I could add any material I wanted to the mesh without distortion. The materials in the image below are default ones by Epic, but the mesh, LOD's and normal map by me. It was a great learning experience to get clean normal maps into unreal. I used Maya to create the models and Allegorithmic's tools, using the Maya scripts, to bake the normal map. The reason why I haven't been so active here in this thread is because we just released our new game! Another thread already got started, so you can read about it below. Last edited by Denny; 06-10-2015, 12:08 PM. 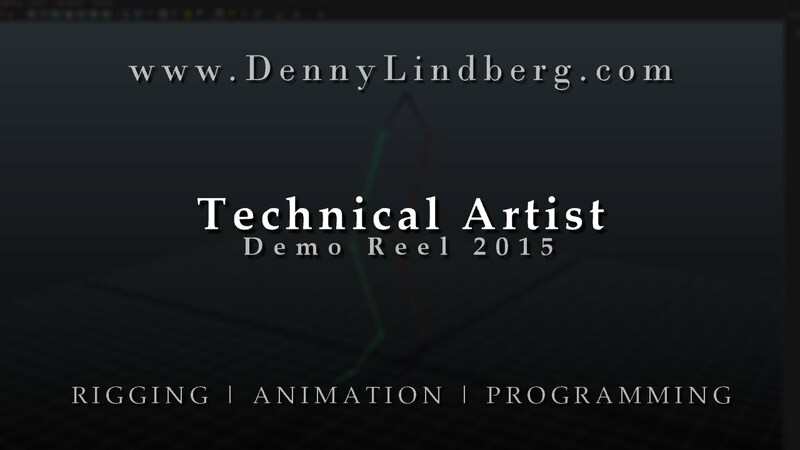 My latest demo reel. Has Unity 5, Unreal Engine 3 and Unreal Engine 4 content. Last edited by Denny; 07-07-2015, 03:32 PM. I recently finished a student project for a 3D course. I made an attempt at generating random rooms with different themes, but with the catch that all meshes in the room to be merged at runtime to reduce draw calls. The game features crude mobile style graphics. You can download the playable build below. The reason for me attempting this is because I have another top-down project in the making, where I want to generate rooms and reduce draw calls. The hope is that I can re-use this prototype to produce a proper system for merging content. I made all the models in Maya and the textures in MS Paint. Some textures were photo sourced because I couldn't be damned to hand paint such a huge area. I also created the materials, particle effects and fire/light effects. 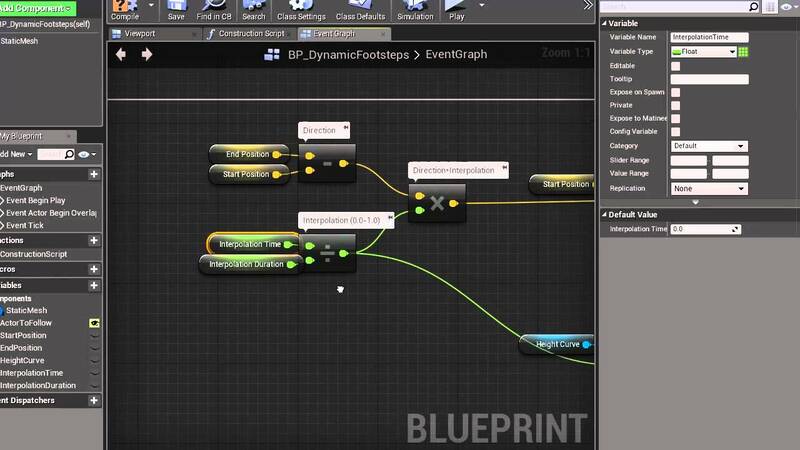 Apart from that everything is programmed or made in blueprint, even the animations are procedural. I didn't use any existing classes except Actor. The whole game is contained in a single level blueprint. I merge meshes during runtime when the room is spawned. I am quite happy with the system as I support a recursive structure. 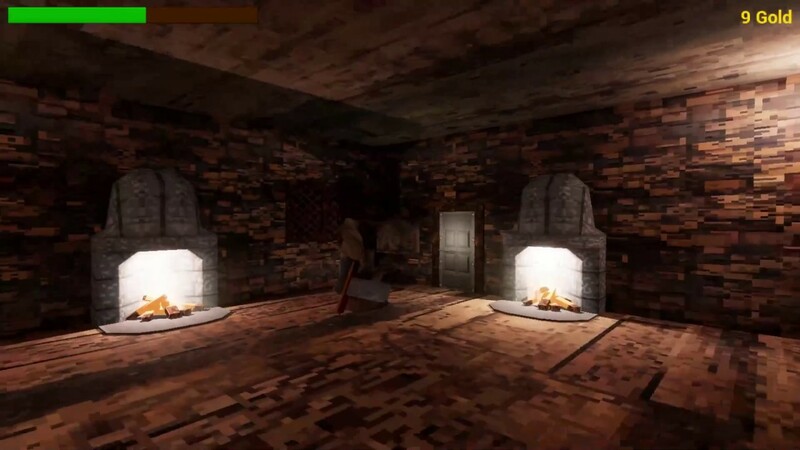 The floor, walls and ceiling are separate classes which return generated mesh data. I could potentially generate a whole level using recursion if I spent time building the content for it. Last edited by Denny; 06-26-2017, 01:49 PM.